American Systems, Aermor and Qualis have landed spots on a five-year, $93.5 million contract to provide advisory and assistance services to the U.S. Air Force‘s Operational Test and Evaluation Center. The Defense Department said Friday contractors will advise and assist AFOTEC in analytical, engineering and technical operations under the indefinite-delivery/indefinite-quantity contract. AFOTEC is located at Kirtland AF Base in New Mexico and evaluates technology platforms designed for the Air Force and multiservice applications through operationally realistic environments. The service branch obligated a total of $30,000 at the time of award from its fiscal 2018 research, development, test and evaluation funds along with operations and maintenance funds. 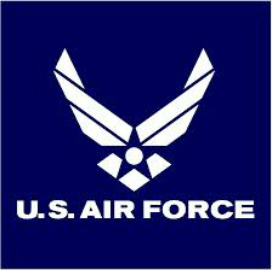 Work will occur at various military air bases in New Mexico, Colorado, California, Florida, Washington, Nevada and Utah through Oct. 19, 2022.